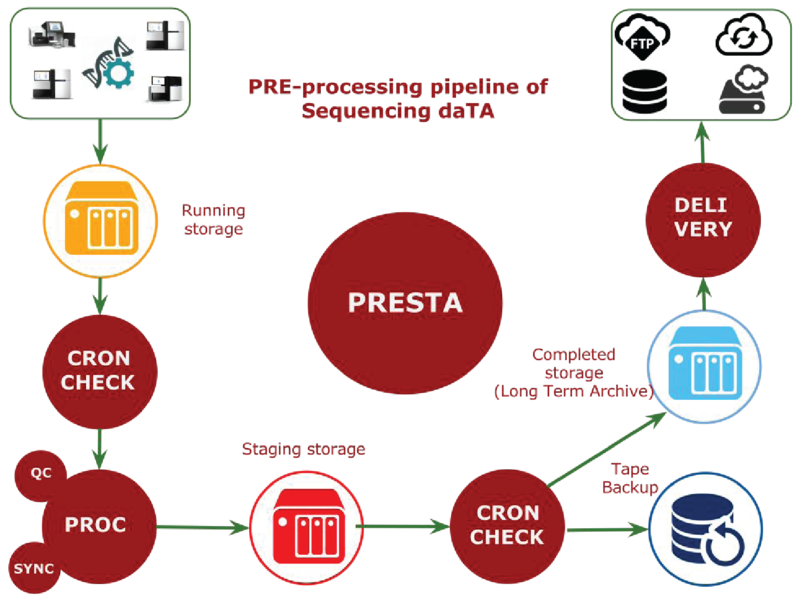 Starting from the sequencers devices through the computational pipelines, we focus on smart automated solution designed to ensure speed, accuracy and reproducibility at any level of our infrastructure. Our ultimate goal is to enable technologically advanced large-scale computational platforms for life sciences and clinical research applications to help our customers to get the most out of their genomics projects. 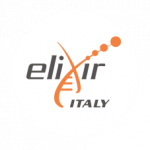 We have established a suite of reliable and efficient bioinformatics workflows for most of the research needs that deliver highly accurate analysis of transcriptomics and genomics data. Remote access to alignments for visual inspection using IGV and analysis results delivery are available via our web-based secure platform. 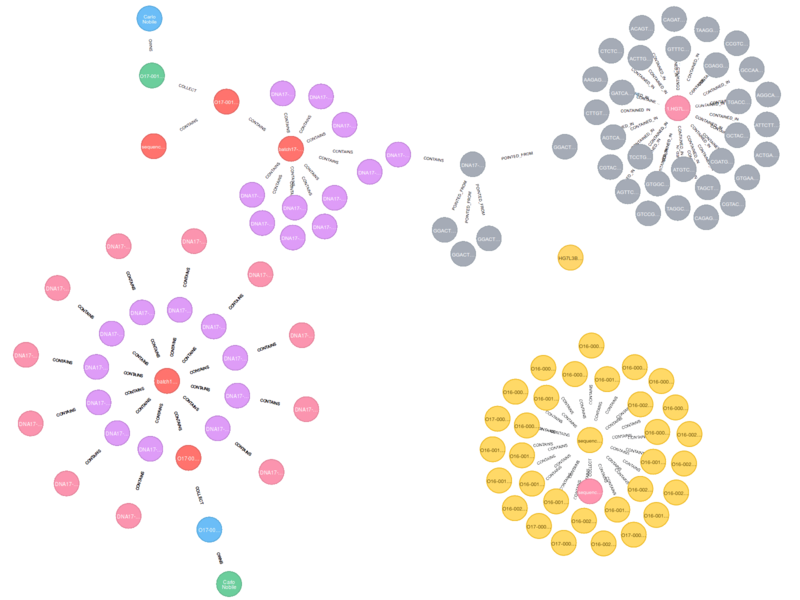 The full description of biomedical datasets, the computational procedures used, and the graph of dependencies between data sets are securely keeped into the graph DB component of our platform. As robust, extensible and scalable traceability biodata information management system, the graph DB provides the mechanism to efficiently store, query and retrieve metadata needed by the other operational elements of the platform.